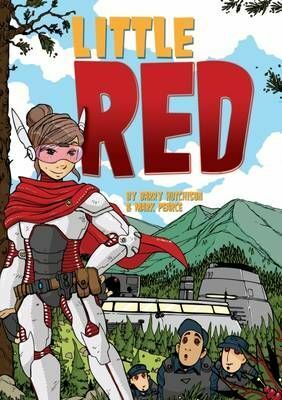 Little Red is on a mission to deliver supplies to the best cake-research facility in the galaxy. After she lands, it seems that everyone is acting strangely. Can she find out what's wrong before it's too late?